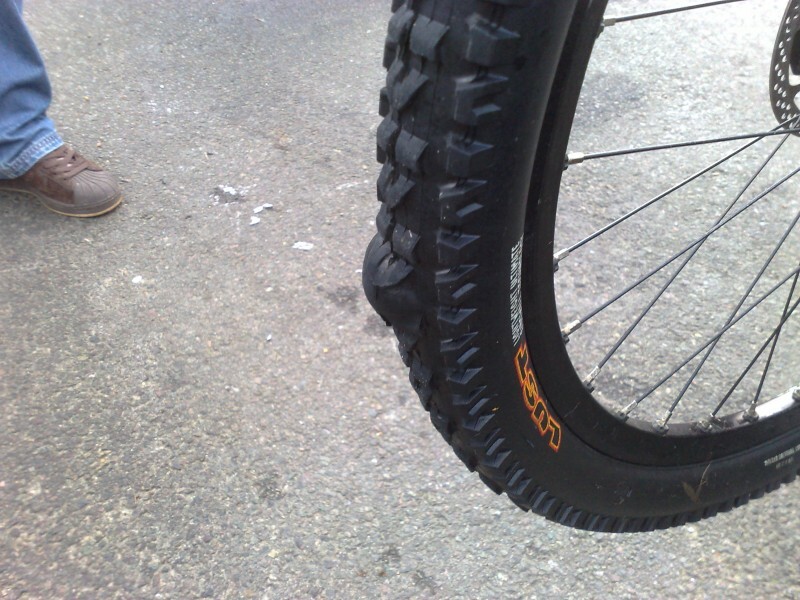 I have a Maxxis Ignitor for sale, Has done 1 ride so is in perfect condition. Sensible offers please. 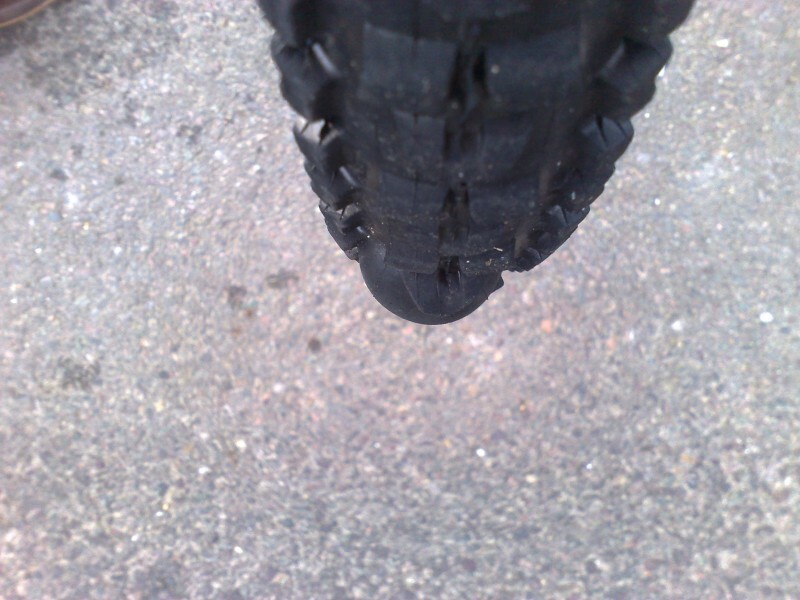 This in my opinion is the best rear tyre you can get. Not sure about the front but know Imished has one on there so must be good as well. Please donÃ¢â‚¬â„¢t ask why i have it as I am likely to screamÃ¢â‚¬Â¦Ã¢â‚¬Â¦Ã¢â‚¬Â¦Ã¢â‚¬Â¦Ã¢â‚¬Â¦Ã¢â‚¬Â¦Ã¢â‚¬Â¦. come on lads and ladets and one want to make me a offer? So for the first time in ages i had 2 Punctures on one ride, i was not happy so now have a UST ignitor on the rear (replaced for free from my LBS) but now have a 2 hour ride only virtualy new Non-UST Ignitor for sale.